International cosmetics line Shu Uemura, named after its founder and legendary make-up artist Mr. Shu Uemura has collaborated with some of the world's most influential creators since 2004. These limited edition collaborations not only reflect the founding principle of Shu Uemura, "art is a way of life," but also allows participating artists to combine art and beauty. 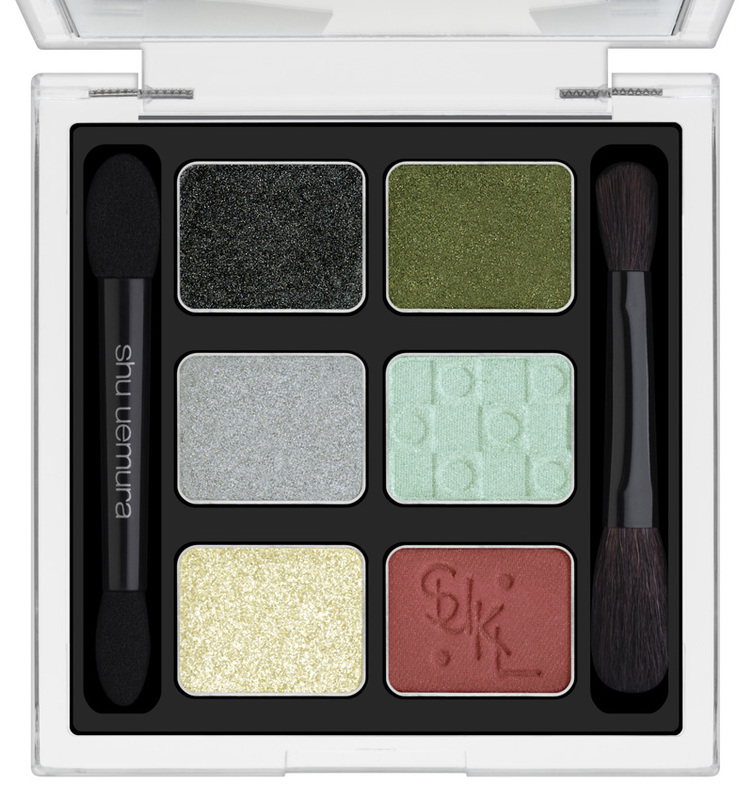 For the Holiday season 2012, Shu Uemura is collaborating with legendary fashion designer and photographer Karl Lagerfeld. Shu Uemura's Lagerfeld collection was inspired by Japanese traditional culture, contemporary art, and of course Shu Uemura products. 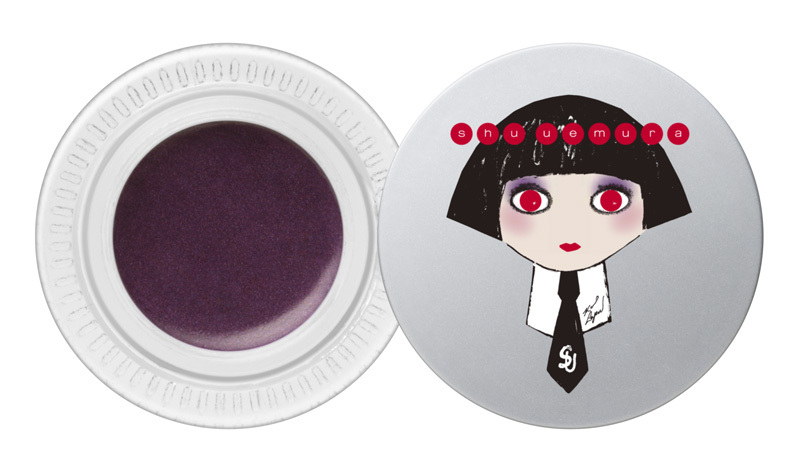 From this inspiration Lagerfeld created "Mon Shu Girl," the adorable new icon he designed to symbolize this unique collection. "Mon Shu Girl" is truly a fusion between Japanese pop and European Chic. This unforgettable collection includes velvety eye and cheek colors that will give any look a luxurious touch. Lagerfeld's palates are a mix of classic and modern colors. The collection also has glamorous eyelashes, the famous Shu Uemura eyelash curler, iconic nail colors and stickers, a mini brush set and mini make-up case. Shop this collection @ http://www.shuuemura.com/ from November 22-27 and receive 20% off plus free shipping for all orders of $50 or more (use promo code WISH2012). those faux eye lashes looks really interesting.